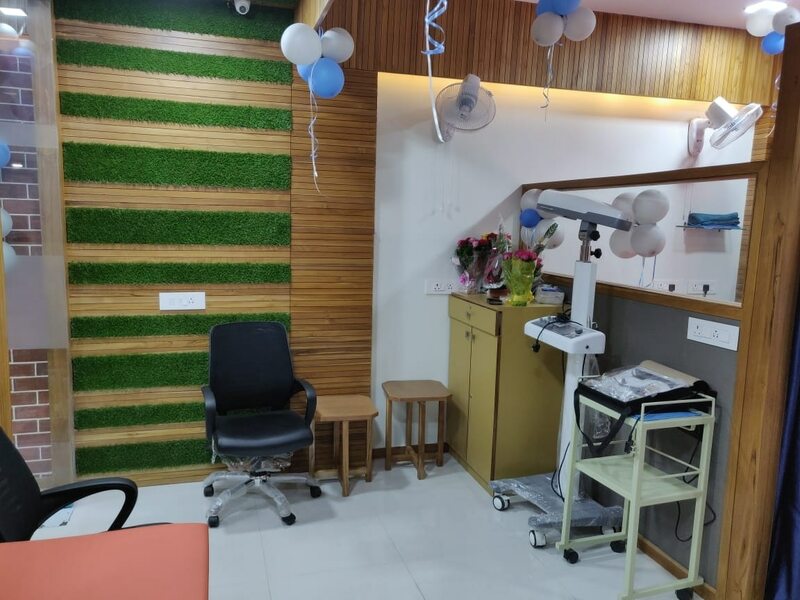 Physiocare is With fully equipment physiotherapy centre like Ultrasound, Laser, swd, IFT, Tens, Lumbar and Cervical Traction, Wax bath, Irr and Pemf therapy. #PHYSIOTHERAPY IN AHMEDABAD. #PHYSIOTHERAPISTS IN AHMEDABAD. #PHYSIOTHERAPY IN SATELLITE. #PHYSIOTHERAPISTS IN SATELLITE. #PHYSIOTHERAPY IN PRAHLADNAGAR. #PHYSIOTHERAPY IN MAKARBA. #PHYSIOTJERAPY IN SOUTH BOPAL #PHYSIOTHERAPY IN VEJALPUR. #PHYSIOTJERAPY IN JODHPUR. #PHYSIOTHERAPY IN SARKHEJ. #PHYSIOTHERAPY IN S G HIGHWAY. #PHYSIOTHERAPY IN AMBALI. #PHYSIOTHERAPY IN JIVRAJPARK. #PHYSIOTHERAPY IN BAVLA. #PHYSIOTJERAPY IN SANAND. #PHYSIOTHERAPY IN THALTEJ. #PHYSIOTHERAPY IN RAMDEVNAGAR. #PHYSIOTHERAPY IN VASTRAPUR. #PHYSIOTHERAPY IN SCIENCE CITY ROAD. #PHYSIOTHERAPY IN PRAHLAD NAGAR. www.physiocareahmedabad.com helpline 9909918418. Dr.Ravi Akbari(mpt ortho. physiotherapist).